From the moment you pass through the gatehouse, you know that you have arrived. This is Tahoe luxury real estate at its best. Lahontan offers stunning old Tahoe architecture featuring lots of natural stone, hand hewn beams and award winning architecture. Lahontan real estate has a variety of property offerings featuring Sierra crest views, waterfront, open space and golf course frontage. There are a variety of year-round family recreational amenities amid 880-acres of Sierra countryside. 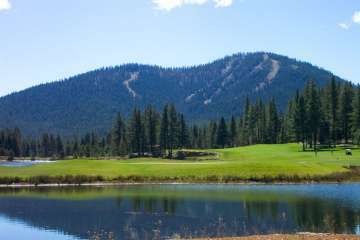 Lahontan was North Lake Tahoe’s first private gated golf club community showcasing a Tom Weiskopf designed 18-hole and nine hole Par-3 golf course. The Lodge is a private club featuring a restaurant, lounge, spa, fitness center and golf shop. Lahontan real estate offers 509 home sites ranging in size from .5 to 1.92 acres. Tom Weiskopf designed the 18-hole championship golf course in the summer of 1998. The exquisite design, wide fairways and stunning vistas have integrated nature into a distinctive and challenging layout. The championship and the Par-3 courses demonstrate Tom Weiskopf’s ability to combine classic and contemporary styles creating stunningly beautiful, enjoyable courses. The community offers a secure, quiet and private setting. You can stroll the private roads and trails or ride your bike with your family. Whether you are looking at Lahontan Real Estate for a potential haven for golfing and it’s numerous other summertime festivities or just appreciate the security offered in the community, you are sure to be pleased. Don’t miss your chance to own a beautiful piece of Lahontan Real Estate! It is a stunning development. 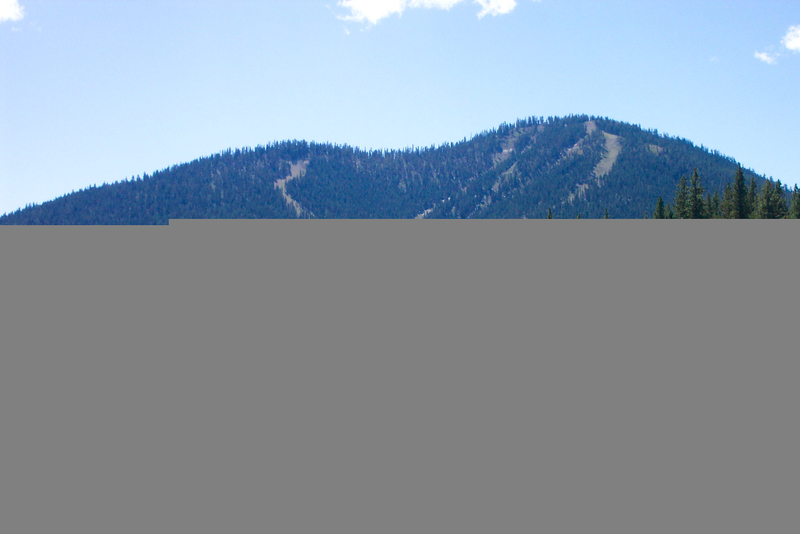 We are long time owners in this development and can guide you to secure your Lahontan real estate. "View a video testimonial from John."